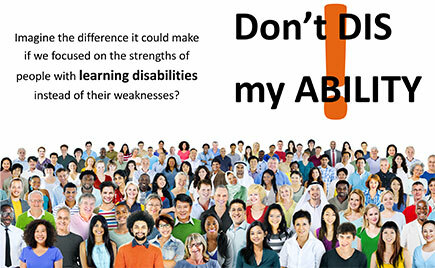 Throughout October the Learning Disabilities Associations of Ontario will be marking LD Awareness month. In York Region the key event will be their 40th Anniversary Event taking place on September 26th 2016. However this month long effort is about more than events, rather it is about raising awareness and reducing stigma to allow people to get the supports they need to reach their potential.